There is something romantic about doing things the old fashioned way. A hand-written letter, a phone call made using a land line number, and a few old-fashioned handicrafts – they all go a long way. In the same category are organisers and the name synonymous with them: Filofax. While they were the standard go-to organiser for many a decade, our reliance on phones and computers has slowly faded them away from everyday sight. However, not everyone likes to do things the new way, and if it ain’t broke, why fix it, right? 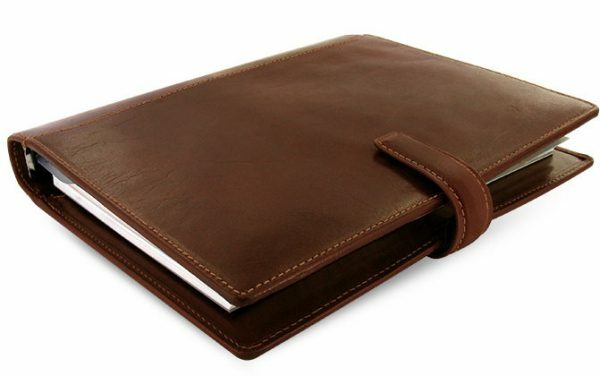 Luxury full grain buffalo leather organiser with a lightly oiled burnished finish. A heritage look, blended with modern functionality. In terms of look and feel, the first thing you notice about the organiser is the smell. The genuine leather still has its smell intact. This with the added premium feel both inside and out works great. The device already comes with enough papers and bits for you to get started, right from the word go. Whether you want a diary, a to-do list, or just some paper to make notes, it is all there. There are plenty of pockets to store cards as well as other items and notes in there too. 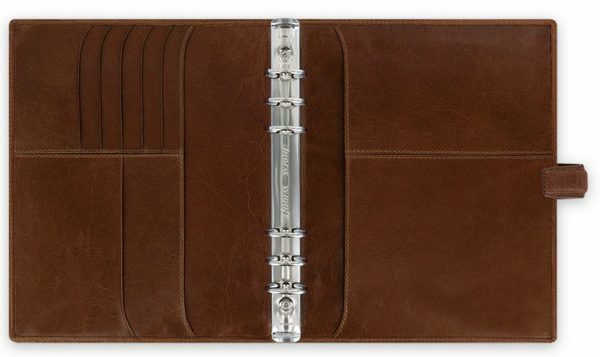 All in all, if you’re the kind of person who still loves a bit of old-fashioned organiser, this is the item for you. Oh, by the way, they also make great presents for the ones with exquisite taste in your life. More on the Filofax Lockwood Organiser can be found on their website. It retails just for £115. Filofax isn’t just stuck on nostalgic organisers, though. They also have a range of tablet cases that give you the same quality and finish that you expect from any Filofax product. This means genuine leather and a premium finish. Next story How secure is your printer?